You go on vacation for just a few days but you come back and step on the scale or look at your tummy in the mirror. Bloated, tired and feeling the after vacation slump. I just got back from a beautiful wedding at an amazing resort we visited with family, laughed and drank and ate. Since we drove up to the wedding we brought as much food as we could to try and not eat out as much to avoid the after vacation ick. Best laid plans right? Lots of yummy road trip snacks and the great wine and food at the resort threw those plans out the window and ran over them a few times. 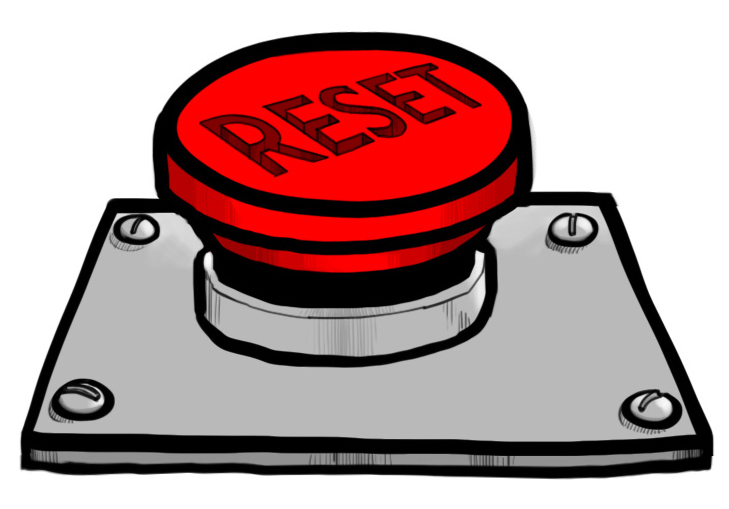 I know making those life changes for the first time or re committing to the ones you have already made seems like enough but sometimes you need a little re set button to help deal with the immediate issue so that you can feel good enough to re/commit. Here is my plan for myself and I think it works for most. Start your first day back by hydrating! Hydrating yourself is super important and will help deal with a lot of the after vacation issues. Warm lemon water first thing in the morning – this will help get your digestion working and wake you up a little. I also have some of my vitamins in liquid form or powder so I will take these around the same time in the morning as well. Remember you can fruit your water to make it taste better or add some vitamin C to it too there are many great brands of Vitamin C powders that add great flavour to your water. Just be mindful to keep those in moderation as they will most likely have sweeteners in them. This does not mean go and chug 2L of water all at once that is not great for you and you will feel very sick and possibly get sick! No, what you want to do is drink small amounts of water throughout the day. After your morning coffee would be a great time to have a glass of water and after your shower so on and so on. So this is step one! Hydrate! This will really help get everything in your body moving and take some if any swelling down. The next step is on day one eat light. This is not the day to eat everything not nailed down. Your poor body needs time to deal with what you did to it on vacation! Now is the time let your body deal with all of that and have some light meals. I am not saying don’t eat or starve yourself, what i am saying is to think about what you are putting in. For example for breakfast have a banana with granola and yogurt. This is great fiber and if you get yogurt with live cultures it will be great for your gut. The snacks can be fruit instead of processed food; all of this will help your body re set and feel a little bit better. Even having some nuts like almonds on hand with you as a quick pick me up is a great way to stave off any junk food cravings you may be having. Next step sweat it out! Now if you are a workout nut go for a run! Get moving and get those endorphins pumping! I did manage on my vacation to fit in one workout, which was great because it made me feel tons better after a night of drinking and having a great time. If you really, really do not want to work out to sweat you can also have a nice hot bath. I like mine with Epson salts and lavender. I recommend this if you workout or not. This will help calm your body and mind, and it will also feel amazing on any soreness that may be lingering from your trip. So now you’re hydrated, giving your gut some love and getting the blood moving its time to look at the mind. After all that stimulation from seeing people and doing things and talking and socializing your brain is tired too. It is time to take some time to let it come down and re focus. This is why I am awake at 6am on a long weekend instead of in bed relaxing with my cat and husband. I personally find my brain calms down after i get moving for example going for a walk or run lets me think and focus my thoughts. For some it might be in that hot bath or during the morning coffee. Just remember to give yourself a little meditation time however you meditate. Some actually sit on the floor and chant which is great! Personally i always fall asleep if i do that, so i take to a more active meditation and do something that is mindless so that i can focus my mind. Now i am not suggesting turning on the TV and zoning out as that is not focusing your mind that is just shutting it off, I am saying do something like knitting, cooking, walking or even cleaning .Something you do that is automatic in nature so that you can let your mind work through and come to a place of calm. So day one back is done and the re set back into life is done. Then starting or re committing to whatever life change will be a lot less jarring when you are feeling good and not feeling like you are going to toss yourself into a frozen lake. I hope this helps you like it helps me get back into my groove. Next > How to prep for the holidays and not a straight jacket !